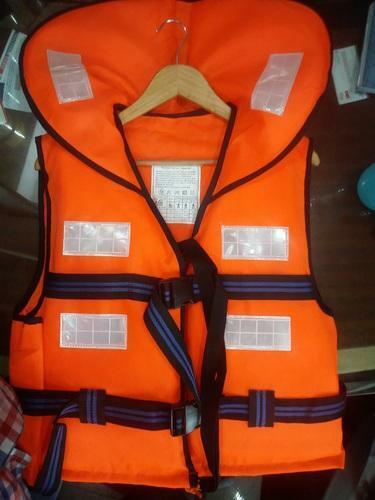 Pioneers in the industry, we offer Life Jacket, Rescue Life Jacket, Life Jackets, Boat Life Jacket, Marine Life Jacket and Orange Life Jacket from India. Backed by proficient team of experts, we have been able to fabricate the durable range of Life Buoy. Fabricated using durable high visibility orange synthetic material and requires no maintenance. These are acknowledged for its excellent properties such as moisture-proof and non-inflammable. Our range is synchronized with the international quality standards.